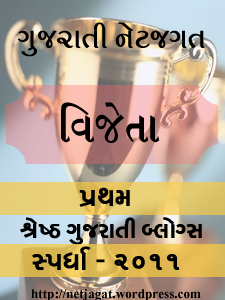 કોઈ દુશ્મન, કોઈ વેરી જોઈએ. WAHHHHHHHHHHH NICE . SACHU KHANE KOE DUSHMN JOY. IT IS FAKT. Wah Turabbhai..Wah..wonderful presentation by Heena..its very much apealing in big type. VAH, KHUBAJ SARAS, MAZA AVI GAI.